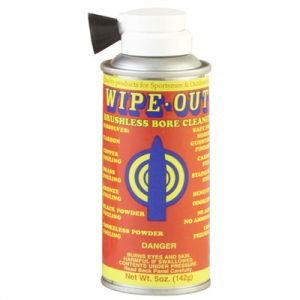 Sharp Shoot R Wipe-Out Aerosol Brushless Bore Cleaner - 5 Oz. 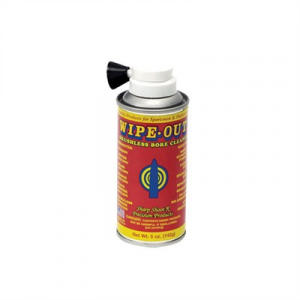 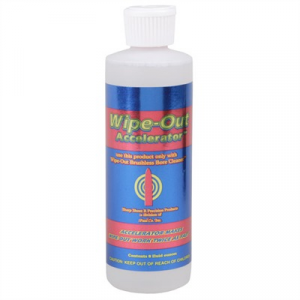 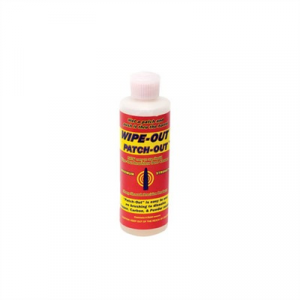 Flexible plastic spout extends the reach of Wipe Out aerosol for easy application from the breech without mess. 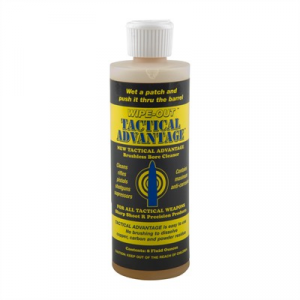 Fits chambers from .17 caliber centerfire and up. 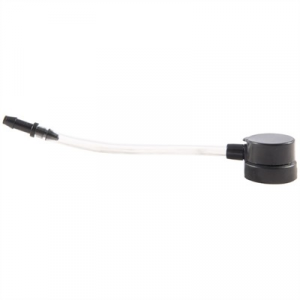 Mfg: Sharp Shoot R SPECS: Molded plastic. 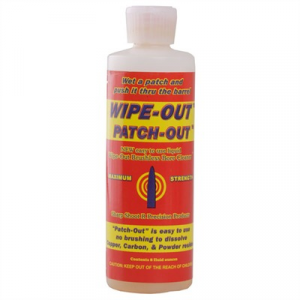 Sharp Shoot R Wipe-Out Patch-Out Brushless Bore Cleaner - 8 Oz.